Attending an AGM may be – at times – considered a ‘chore’. However, it is one of the most important events on any business’ calendar. The success of the meeting is often measured by results, quality of the presentations and the stakeholders’ understanding of where the company will achieve growth. Similarly the choice of venue should reflect best performance values. 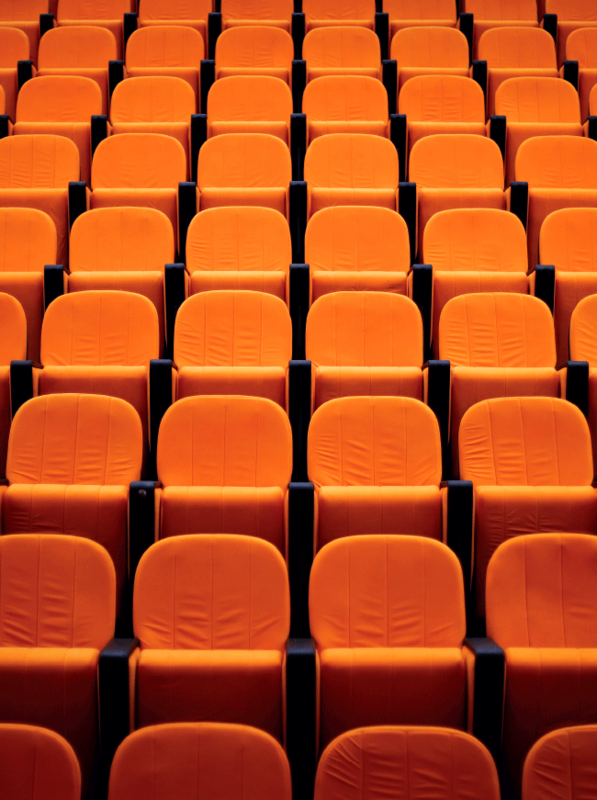 While it remains important to ensure the practicalities of an AGM are catered for – be that size, access, parking, technology or other – the formal process of hosting can be tricky given adherence to procedural and legal flow. 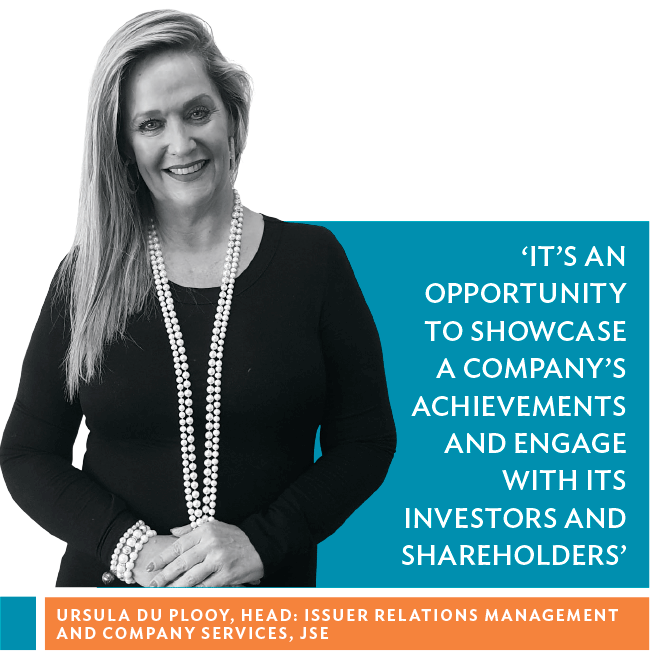 This is precisely why the JSE has enhanced its AGM offering and is proud to bring a new suite of meeting services to meet corporate needs. 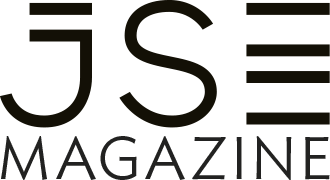 ‘Along with our impeccable venue options and management of those at our offices in Sandton and Cape Town, we have introduced a value add-on: the administration of AGMs in collaboration with the Meeting Specialist, for who else understands that environment better than the JSE?’ says Ursula du Plooy, the JSE’s Head: Issuer Relations Management and Company Services. 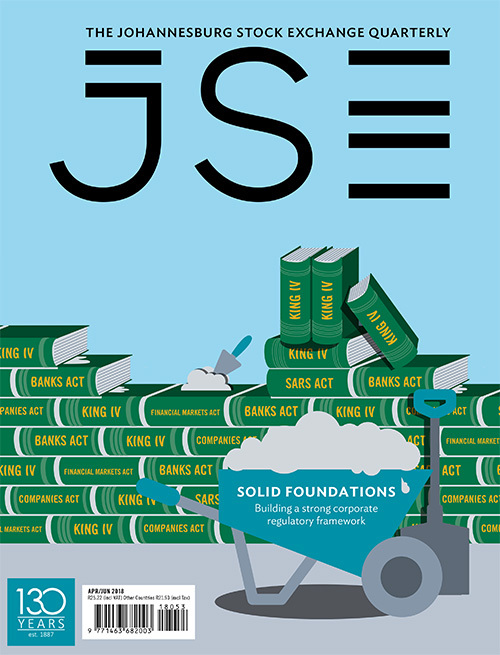 The AGM administration service suite used by the JSE is comprehensive, and aimed at improving the ease of hosting. Services include the creation of the meeting (which includes verification of attendance); preparation and back-office administration; collating and processing of voting figures, as well as the collection of poll forms; regular updates of votes received; and advising whether a quorum has been reached and/or whether resolutions may fail. 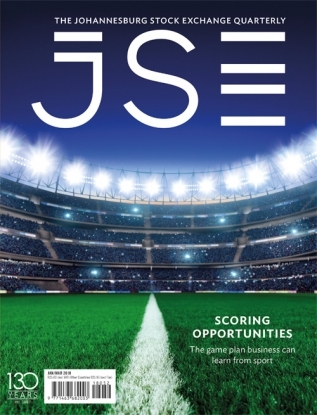 ‘We also record shareholder details, prepare poll forms and admit shareholders into the meeting in accordance with the attendance registers we maintain related to directors, institutional shareholders, own-name shareholders, visitors and the media,’ according to Du Plooy. Meeting packs comprising important documentation such as SENS results, attendance registers, completed proxy forms, quorum confirmation sheets, the chairman’s agenda and meeting minutes are also compiled for the attention of the company secretary. 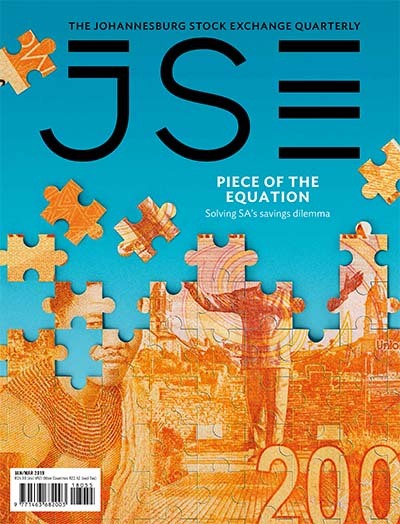 The JSE refers to the AGM event management service as a company secretary solution, ‘for it is they that bear the burden of success or failure of the AGM and other investor and shareholder meetings’, says Du Plooy. 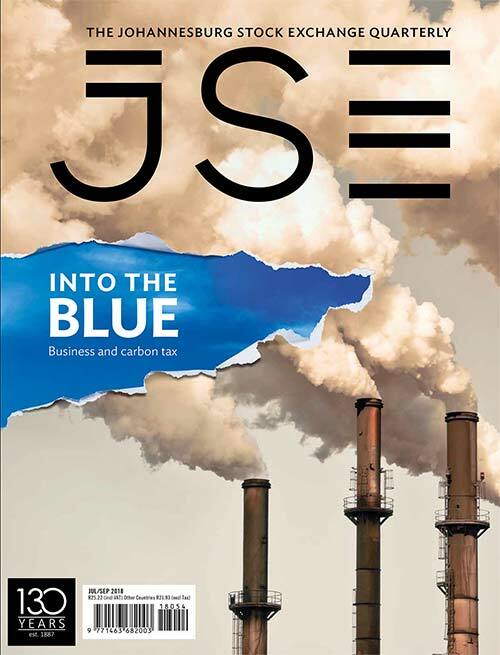 Companies that have already made use of the JSE’s AGM administrative services include Northam Platinum, York Timbers, Rolfes and Bidcorp. Size obviously matters at such events. 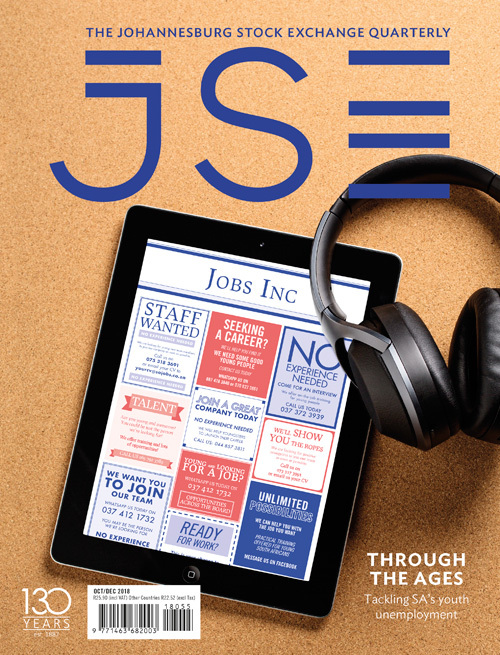 On offer at the JSE’s Sandton office is a tiered auditorium theatre for up to 145 guests; the atrium for up to 220; and smaller, more intimate meeting rooms. The Cape Town office can accommodate up to 60 guests and also presents the sophisticated Cederberg bar area.